Did you know that not all LinkedIn search fields accept Boolean AND-OR-NOT expressions and some have different syntax than searching by keywords? Understanding the correct syntax is critical is executing searches and interpreting the search results. The Advanced search offers Boolean search in the fields on the left and “prompt search” in some of the other text-based fields. The advanced dialog gives us a choice of Boolean search and prompt-search for the company names. Clearly, each way of searching has its advantages. 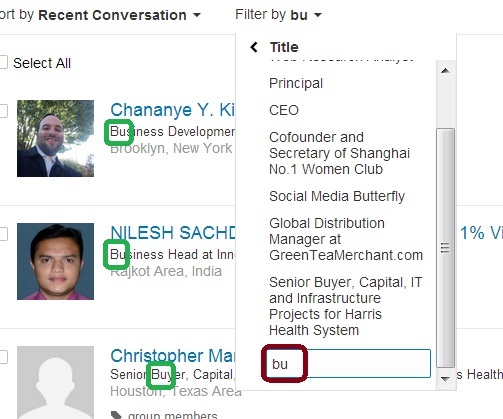 The search in Contacts is by sub-strings: below, you can see that the search for “bu” brings up both “business” and “buyer” in the titles. 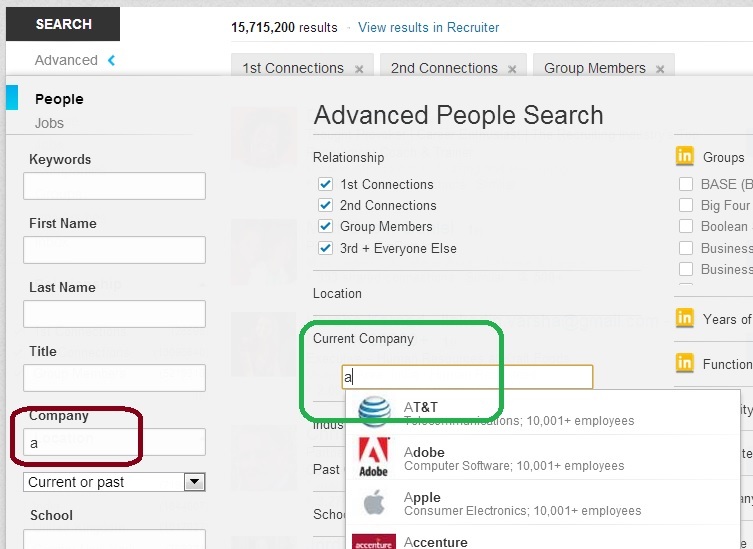 Are you aware of all the differences and opportunities provided in LinkedIn search dialogs? 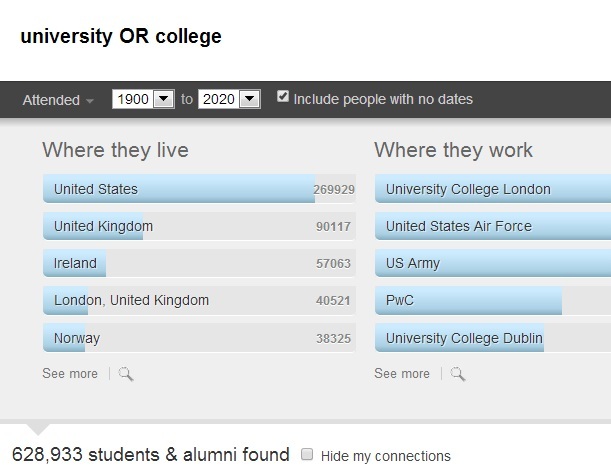 Do you use X-raying in Google to complement your LinkedIn searches? Come to my webinar this coming Friday to get a comprehensive overview of all the searching capabilities and taking advantage of them in your search for targeted professionals. The first person to email me the correct answer to the “tricky question” above (explain how you got the answer) will get a free pass to the webinar. 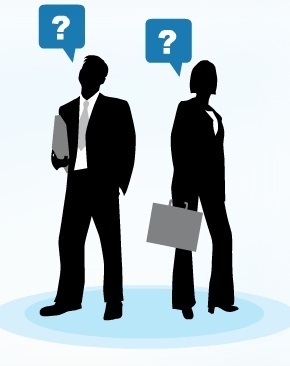 Where can we email you the answer to the “tricky question”?